Choosing to eat raw vegetables throughout your pregnancy can be a safe and nutritious option for you and your baby. However, it is important to know the food safety concerns and risks that can come with eating raw vegetables, and understand the ways you can go about keeping you and your baby safe. During pregnancy, your requirements for vitamins, minerals and vital nutrients increase due to the demands associated with fetal growth. Vegetables, especially when eaten raw, are packed with nutritional benefits for you and your growing baby. 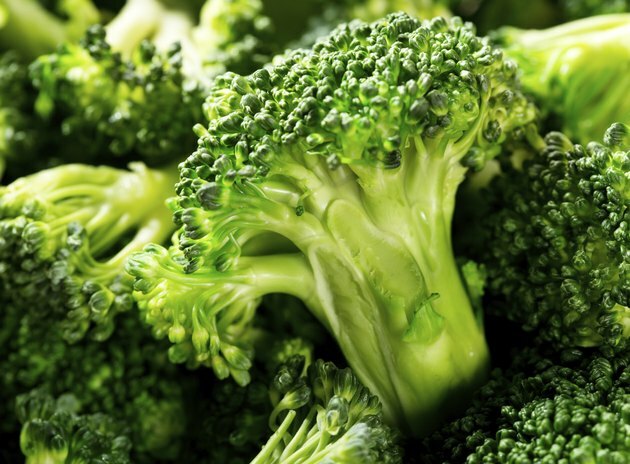 Folate is found in broccoli, asparagus, and peas, and helps prevent malformations of the spine and brain. Calcium is critical for bone health and skeletal mineralization, and is abundant in leafy greens such as spinach, kale, and collard greens. Vegetables including Brussels sprouts, cauliflower and squash are sources of omega-3 fatty acids, which aid in the baby's neurological and visual development. While most raw vegetables can be safe and healthy for you and your baby, some raw vegetables should eliminated from your diet altogether. 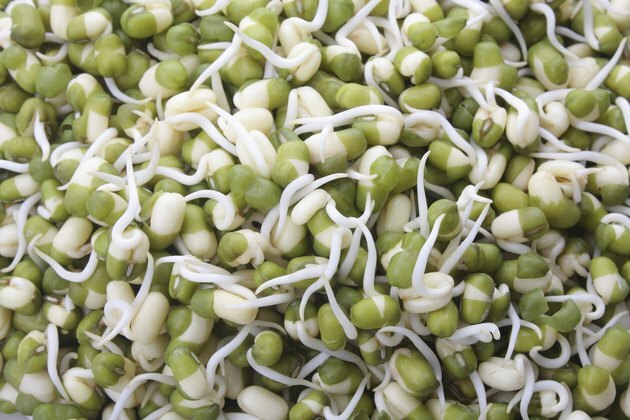 Raw sprouts including alfalfa, radish, clover, and mung bean varieties should be avoided while pregnant. Foodsafety.gov notes that unlike other produce, sprouts need warm and humid conditions to grow. These conditions are also ideal for the growth of bacteria such as E. coli, salmonella, and listeria. If you do eat sprouts, cook them thoroughly to kill any bacteria. The Centers for Disease Control and Prevention found that toxoplasmosis infects between 400 and 4,000 fetuses in the U.S. each year. Toxoplasma is a parasite that can be found in raw and undercooked meats, cat litter, and the surface of fruits and vegetables. According to the CDC, pregnant women who become infected with Toxoplasma can pass the infection to the fetus, causing diseases of the nervous system and eyes. You can help prevent getting this foodborne illness by thoroughly washing raw vegetables before eating. 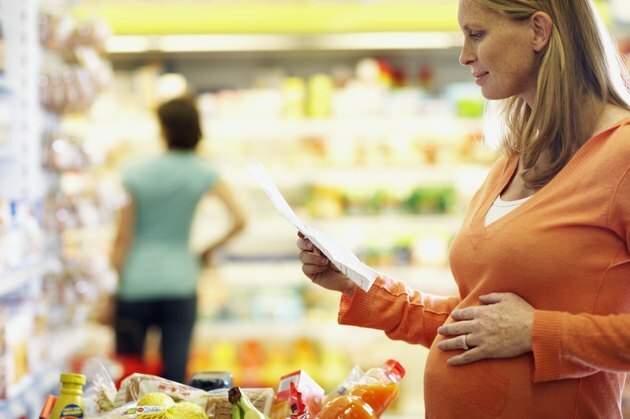 Raw vegetables can be a great addition to your pregnancy diet by following a few safety guidelines. 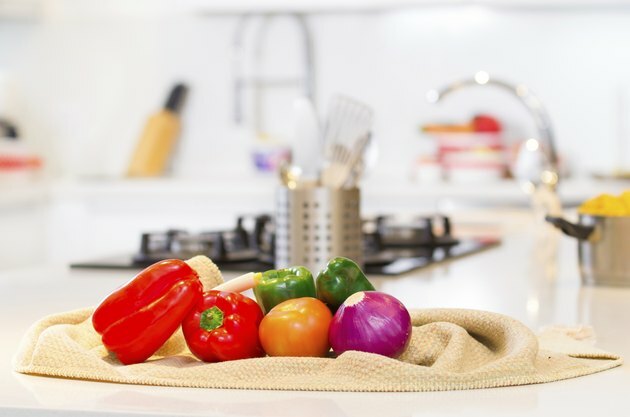 The FDA recommends completely washing raw vegetables before eating or preparing. This is especially true for vegetables that require peeling since bacteria can be found on the outer peel or rind. Cut away any bruised or damaged parts of the vegetable -- you are more likely to find bacteria in these places. 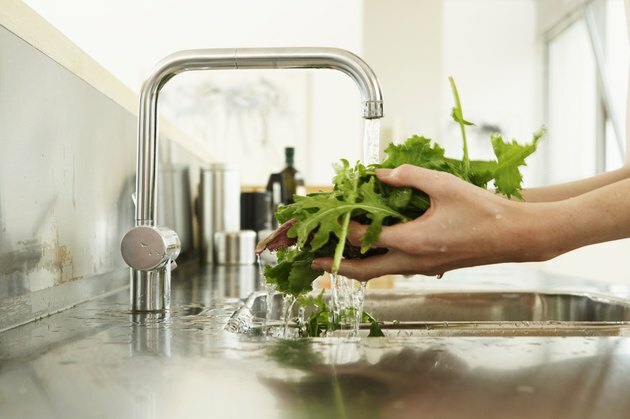 Don't forget to also wash your cutting boards and any surfaces with hot, soapy water after contact with any unwashed vegetables.